High School Registration is here! Open Enrollment and high school open houses have come and gone. LHHS registration materials will be given to students at Rancho at the end of February. If your student will be attending LHHS, their registration packets will be due on March 1st at Rancho! 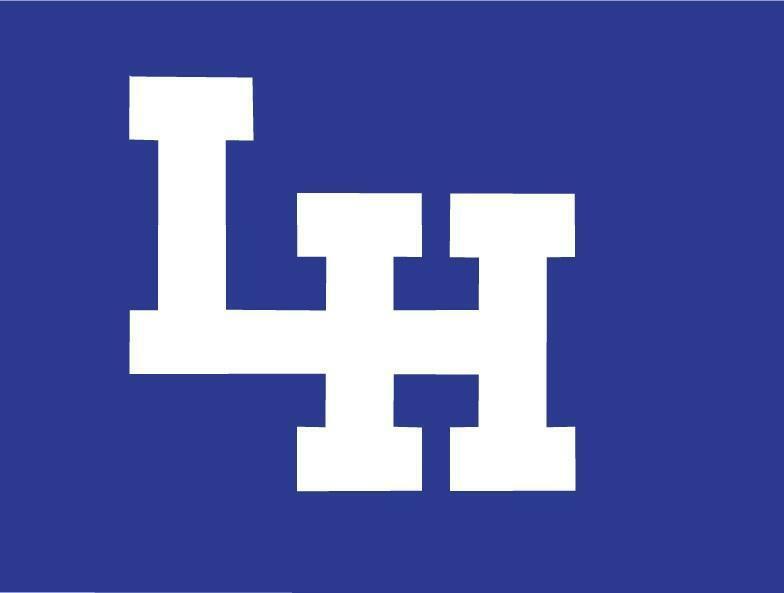 LHHS counselors will be on campus to collect all materials during PE classes. Please do not be absent that day. If your student will be attending Sonora, registration packets will be delivered to Rancho the week of February 19th. Registration materials will be due back to Sonora on Tuesday, February 26th or Wednesday, March 6th. Please note that Sonora counselors will not come to Rancho to collect material. See the attached "Sonora Reg. Dates" pdf for specific turn in dates and instructions. You can also find the FJUHSD summer school dates as well as an outline of math courses at the high school level below.